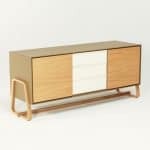 The Theo credenza is beautiful and functional with a hint of retro. 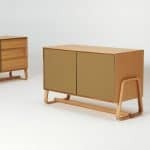 Available in two lengths with drawers, cupboards and shelving providing a choice of storage solutions and configurations along with optional fridge and AV housing. 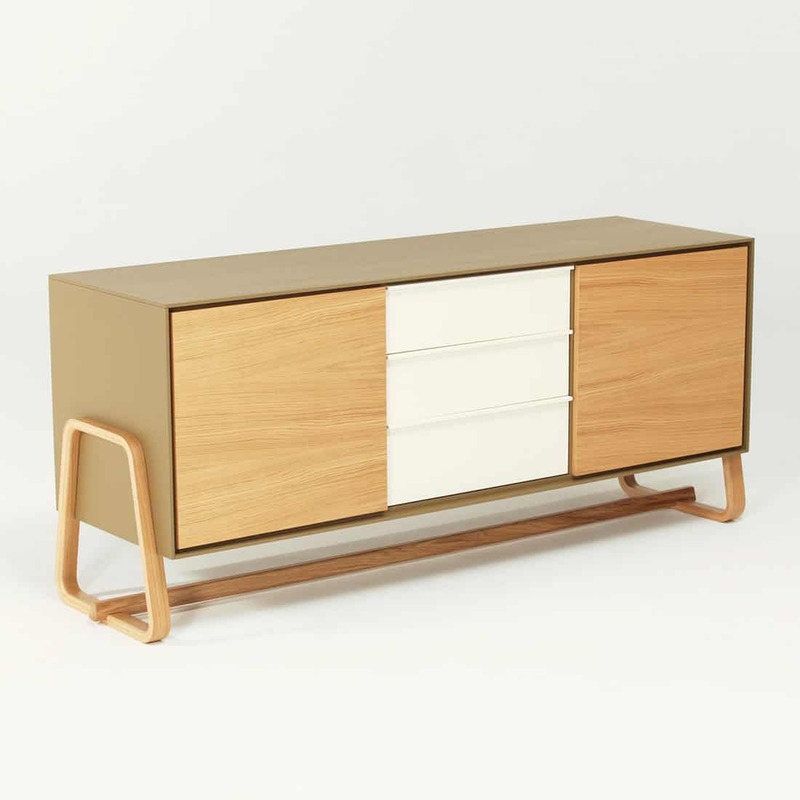 Stylish colour and finish combinations complement and match the rest of the Theo range. 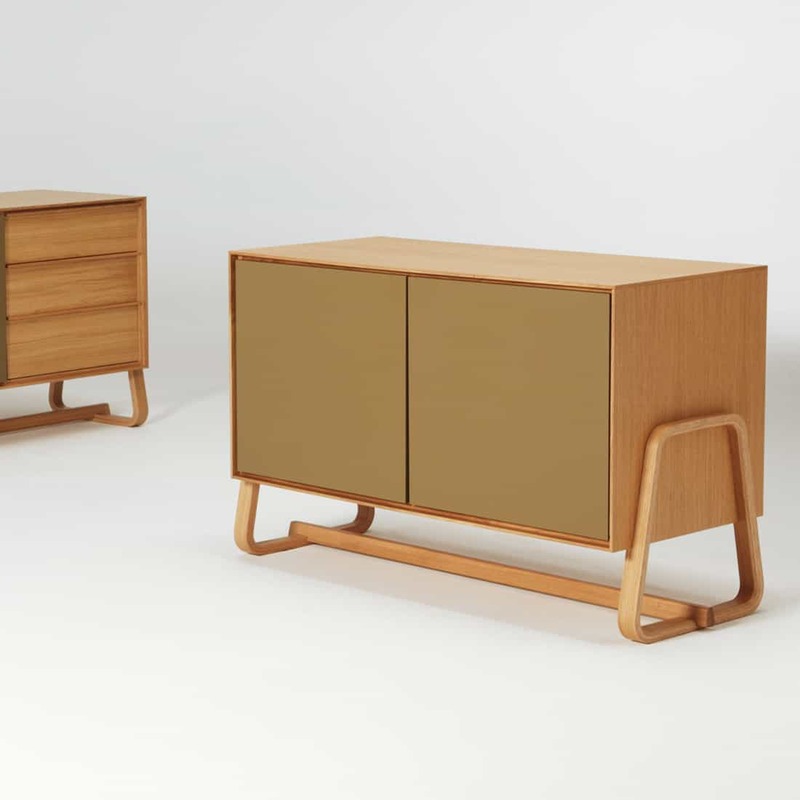 The storage caddy is a useful, compact accessory for magazines, portable devices such as electronic notebooks, and media control handsets, doubling up as a side table or stool too. 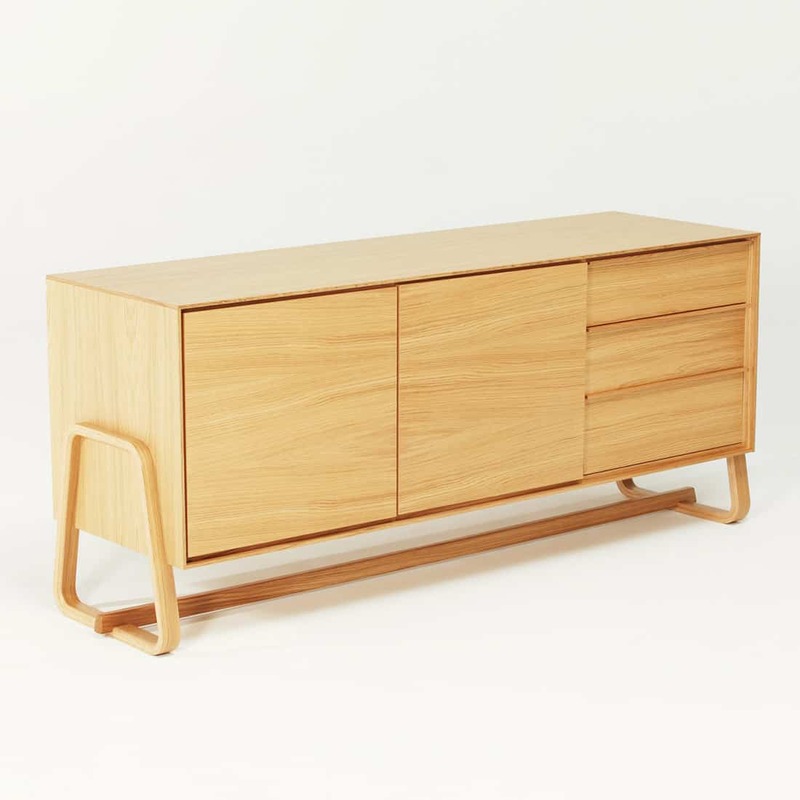 As with all Theo pieces, a wide choice of finishes is available.